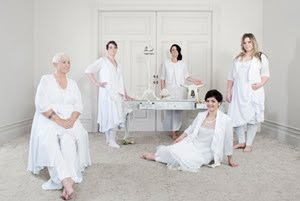 A great and wonderful idea born from a young women that plays a huge part in our team. At The Carpenters Daughter we are recognising that this year has been tough for alot of families. It has also been tough for us as a company and we have had to downsize in staff and production. 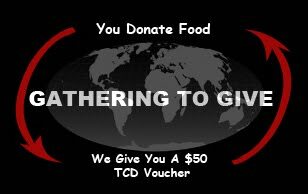 As we go into THE SALE we thought that we would like to gather non perishable food items to give to a family in each of the city’s that TCD is in. To do this we need you to help us out... and by you bringing in something we will give back to you a $50gift voucher for your next full price garment that you fall in love with. This is truly a wonderful way that we together can help those that are struggling at this time and together we reap the rewards of giving. Look for the bright baskets in each store where you can pop your gift of food into. Thank you for believing in “Gathering to Give”.. you are making a difference in your community.